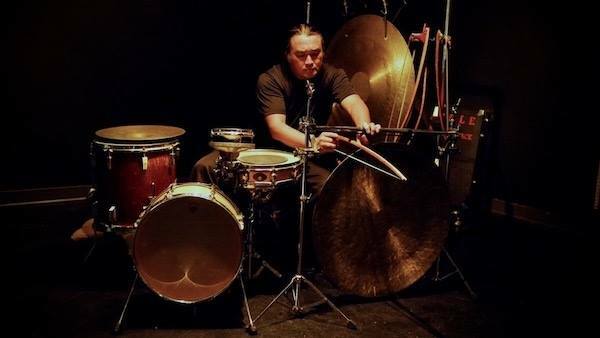 PennsylvAsia: Experimental Percussionist: Tatsuya Nakatani, April 2 in Lawrenceville. Experimental Percussionist: Tatsuya Nakatani, April 2 in Lawrenceville. The performance, featuring the WRiSt Trio, runs from 8:00 to 10:00 pm at Gardenalia, a garden shop at 3709 Butler St. (map). The cost is $10.